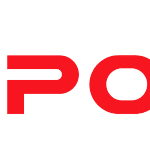 Reasons why you should work with us! 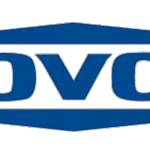 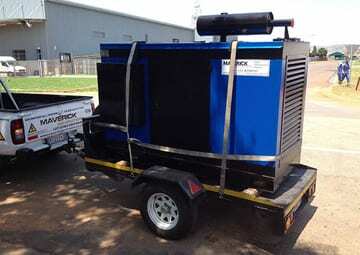 Maverick Generators was chosen to build and supply 2 x 500kVA Cummins QSX15 Synchronized Generators for DT Investments – Bulawayo – Zimbabwe. 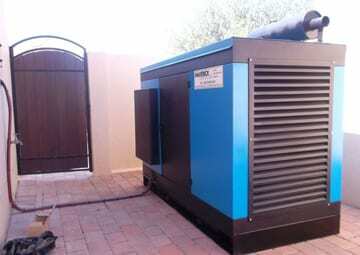 Maverick Generators was appointed to build, deliver and install an Iveco 106kVA Silent generator with AMF at DCB Logistics, and remove the existing 50kVA generator. 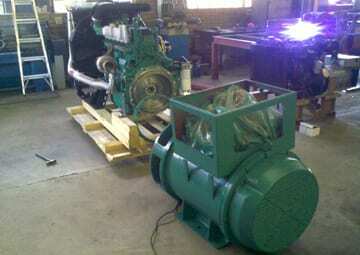 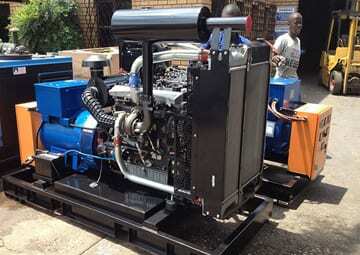 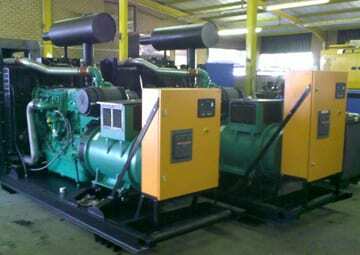 Perkins Prime Power for a Copper Mine in Zambia. 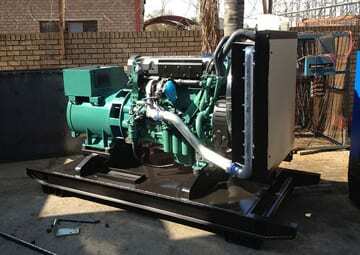 Maverick Generators was appointed to deliver and install 150kVA Perkins Prime Power Base Load Units for a Copper Mine in Zambia. 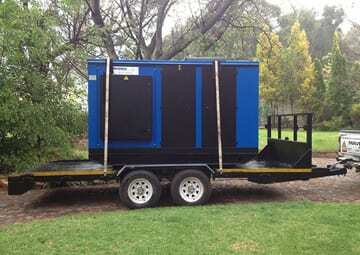 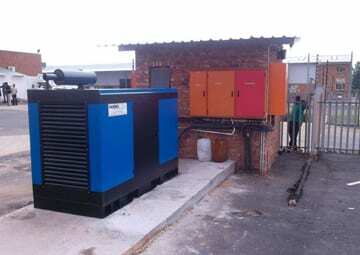 Maverick Generators was appointed to deliver and install a 75kVA Lovol 1004TG unit for Sasol Nylstroom. 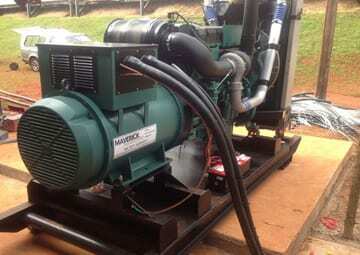 Maverick Generators was appointed to deliver and install a 200kVA unit for Kisanfu Mining, Democratic Republic of Congo.